Every month, millions of Bitly links are created by marketers, influencers and everyday consumers. When you create a link using Bitly, you’re joining the Bitly Network—a network of approximately 4 billion influencers and followers that are actively using Bitly. The Bitly Network is comprised of all the links being shared by free Bitly users. The engagement metrics from all these links, devices and channels is a powerful asset for companies, especially if you’re using links connected to custom domains. Things get really interesting with Bitly Enterprise because you can see what content gets the most engagement—even if you’re not the one sharing it. In this post, we’ll explain what auto-branding is and how you can use it to increase engagement and reach via the Bitly Network. When you use auto-branding, all of your links are, well, branded automatically. This helps increase engagement across any channel where you’re sharing a link and any channel your audience is sharing a link. In order for auto-branding to work, you have to synch your Bitly links to a custom domain. Why should you do this? Imagine if you could increase click-through rates by pretty much switching a few letters here and there. That’s exactly what happens when you use links synched to a custom domain. 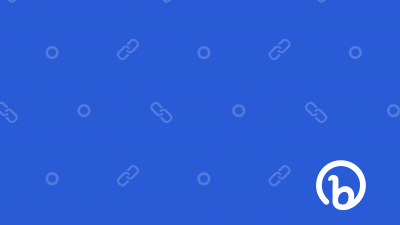 Any time someone clicks a share button or creates a Bitly link to share your content, the link is automatically branded. No more bit.ly/example. Your brand will be front and center. Since branded links see up to a 34% increase in click-throughs, auto-branding helps increase engagement on the content your audience is sharing. You can measure any custom link right from your Bitly dashboard. So with auto-branding, you actually tap into the Bitly Network to see all the activity around your earned media. When you use auto-branding to make sure that all of the links being shared across the Bitly Network are branded with your domain, you have insight across the entire Bitly Network. That means you can see the total unique visitors that are interacting with your content across every channel. This is an invaluable metric for brands trying to calculate the total reach of their owned digital properties and channels. When your links are auto-branded, they’re all measurable. By combining auto-branding with the Bitly Network, brands can see which pieces of content, products, events, landing pages, microsites, and more are the most popular among their audience. You might even find popular content or products that your audience is clicking, but your social team isn’t promoting. Again, this is all earned media. The Bitly Network is a measurement of all the links being shared to your content that your brand didn’t promote itself. Knowing what your customers are sharing and clicking beyond what your internal teams are promoting can be a huge boon when it comes to crafting personalized marketing campaigns. Brands can use data from the Bitly Network and all those auto-branded links to gauge interest in certain content by location, time of day, device type, and more. 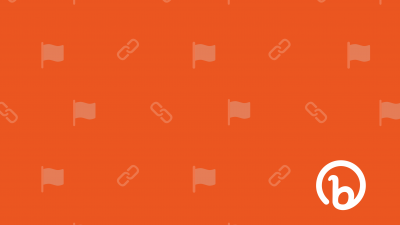 The Bitly Network only gets more valuable as more links get created. Every time someone creates an auto-branded link to your content, you get a bump in brand awareness and you get additional insight into how your content is being consumed. As brands shift to more targeted, strategic campaigns to build better customer experiences, the Bitly Network can help teams measure engagement across influencer networks and earned media. With the analytics from your auto-branded links, you can build the overview you need to personalize content, products, and the customer experience. 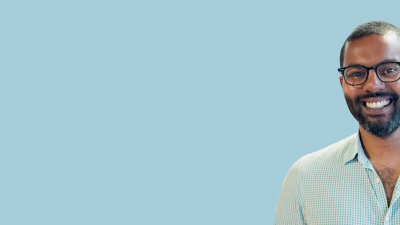 Want to see what else Bitly Enterprise can do for branding, engagement, analytics and more?